Rompa Shunxing celebrates its 13-year anniversary! It is time to celebrate at Rompa Shunxing. 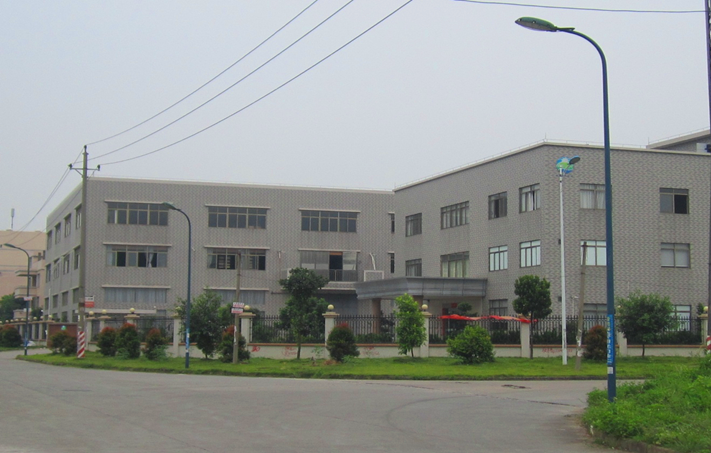 Exactly 13 years ago this month, the production site in Jiangmen, China, opened its doors. Anderson Wang, general manager at Rompa China, was there from the very beginning. 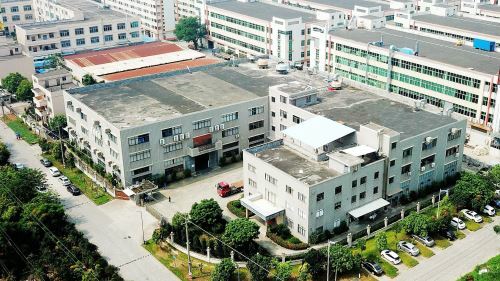 Whereas the delta mainly housed export factories staffed with cheap labour in the early nineties, the region has undergone a true metamorphosis since then. The factories you find there now are characterised by the exceptionally high quality of their products, their complex machinery, the high degree of automation and robotisation and the wealth of knowledge and expertise of the people working there. The production is no longer focused solely on export; instead, it also targets the rapidly developing local market. Want to know more about the Rompa Group and our history? Visit our 'about us' page right here.